Which are the most popular beers In the world? 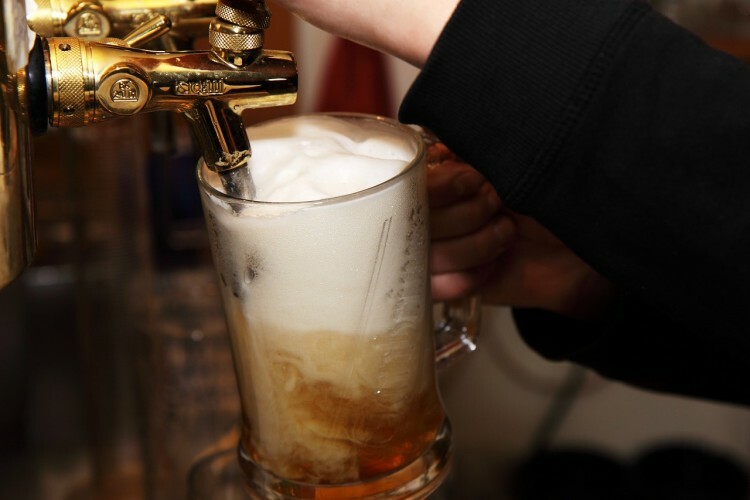 Beer is the most popular alcoholic drink, and the third one overall. In moderation, it’s good for basically any occasion: if you just want to chill for a while on your own, watch some sports or enjoying a night out with friends. 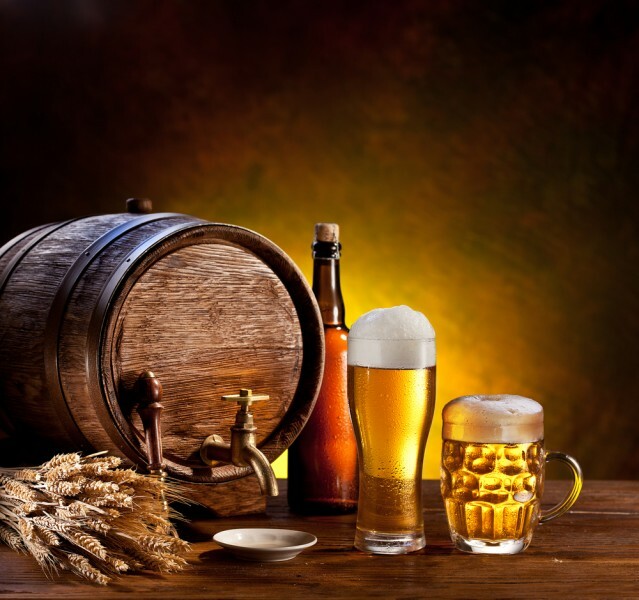 You have multiple types from where to choose: stout, ale, barley wine, etc., admittedly, most of them are produced by the largest beer brewing companies in the world, but whether it is the actual taste, the price, or even good advertisement that got us hooked, we all have our go-to beer. Here at Insider Monkey we ranked the 16 most popular beer brands around the world. For the top 10, we used the analysis done by Euromonitor, if you are already familiar with it, you won’t be surprised, but if you’re not, then I guarantee that you will, and probably even a little disappointed. We found the remaining brands based on the top sellers in biggest markets and arranged them according to largest population and consumption of beer. Before we begin with the list, we have to understand that “best selling” does not necessarily mean a better quality of the beer. In fact, most of the products we included here are generally described as “poor tasting”. The reason they have such great sales may be because of a combination of lower prices and great advertisement and distribution. To start off the list, we have “Asahi Super Dry”, Japan’s first dry beer. Also, because of it’s unfortunate shape, the Asahi’s building, which supposedly represents a frothing beer glass, is one of the most recognized ones in Tokio.